The Cambridge CELTA course is an internationally recognised introductory training and certification programme. The course is designed to give you a thorough grounding in all aspects of teaching English language to adults. The course is designed for those who have little or no teaching experience and would like to enter the fields of EFL or ESOL. It is also ideal for established teachers wishing to extend their teaching skills. Apply for the course by completing the form on this page. Payment Methods - click here to find about finance. Also within the CELTA team we are running the Talk English programme and are looking for volunteer ESOL teachers. This programme is for anyone who is considering a career in teaching and needs to gain some experience, or would like to give back to their community. Volunteer teachers will receive 15 hours free training and teach a class (with another volunteer) in a local school or community centre. Your students will be beginner level and you will have both materials and ongoing support from teacher trainers. Training courses will take place in May/June and September 2018. 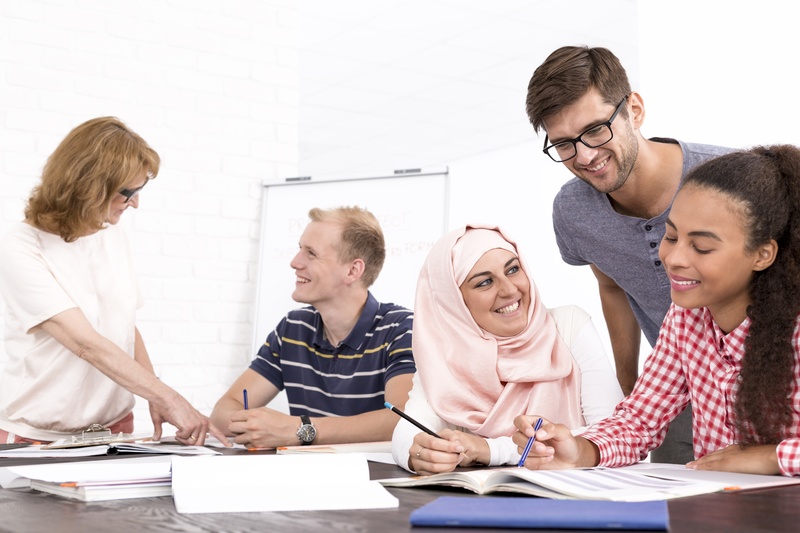 Volunteering with refugees is a free open online course provided by Cambridge Assessment English with the social learning platform FutureLearn. The course starts on 25 June. For more information click here.